Warm yourself up this winter with a bowl of one of these twenty-one keto-friendly soups. They are easy to make and they taste great! 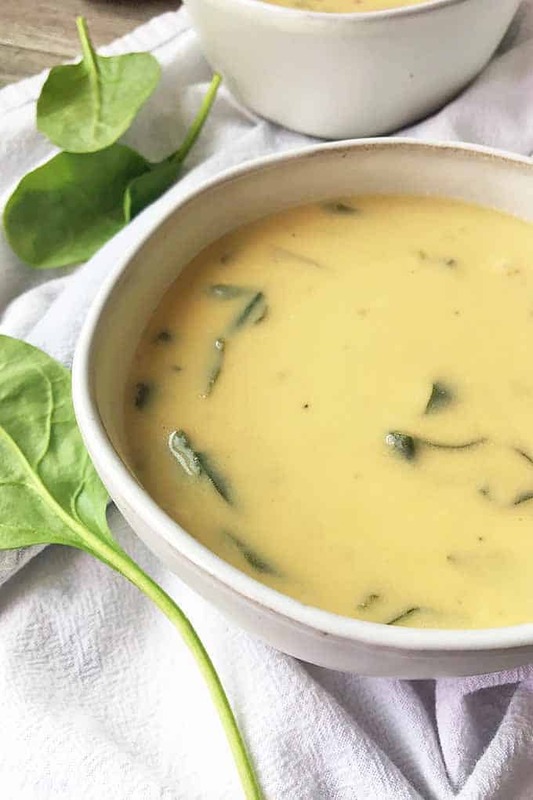 You’re going to love all of these delicious keto soup recipes! 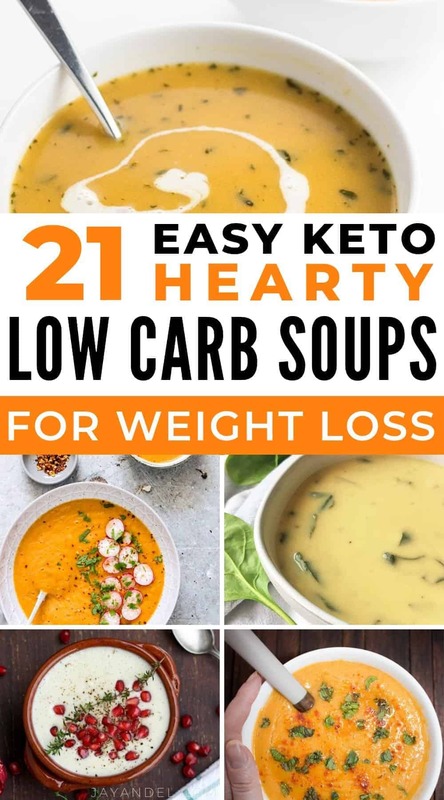 To view the full recipe and instructions for any of these delicious keto and low carb soups, please follow the link below the picture. A cozy recipe for Instant Pot cabbage soup with ground beef and tomatoes. Like an unstuffed cabbage roll soup, and the pressure cooker makes it a breeze to cook. A low-carb broccoli cheese soup recipe that is delicious and comforting — perfect for an easy dinner any night this fall. Crock-pot Bacon Cheddar Cauliflower Soup is AMAZING! Cooked in the crockpot with the amazing flavors of cauliflower, bacon and cheddar cheese! Oh yum! 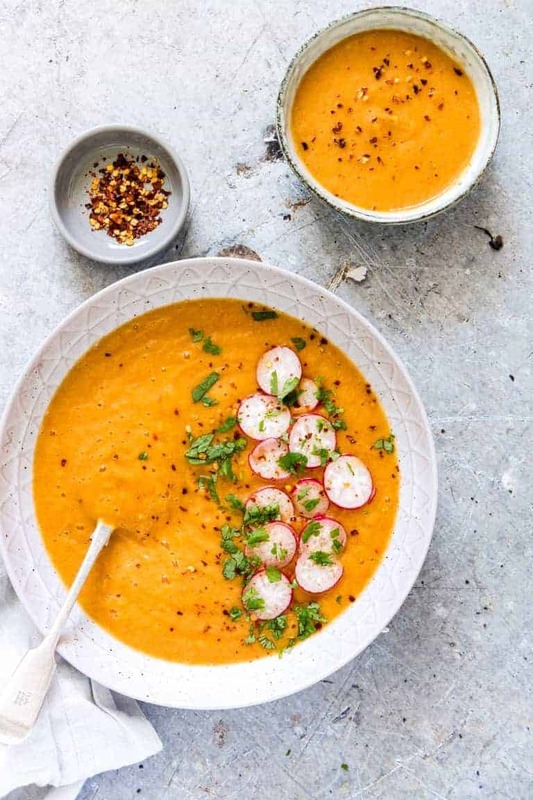 This paleo butternut squash soup recipe is so comforting for fall and winter! Creamy low carb butternut squash soup with coconut milk is dairy-free, nut-free and super easy to make. This paleo broccoli soup is a healthy version of the classic cream of broccoli soup—but with no cream. It’s gluten-free, dairy-free, low carb keto, Whole30 and with a vegan option. Instant Pot Chicken Jalapeno Popper Soup with cream cheese garnish is creamy and slightly and cooks quickly in the pressure cooker. Low carb/keto. This taco soup is so yummy and fast to put together! It uses ranch dressing, cream cheese, and all your favorite taco toppings. This Mexican Spiced Instant Pot Cauliflower Soup is easy, comforting, smooth and creamy with just a handful of ingredients. Warm and comforting and oh so flavorful. This is the soup for the non-soup lovers. This French onion soup is super easy to make? And, it freezes beautifully, so make some extra and stick it in the freezer! This Easy Turkish Red Lentil Soup Recipe will be your new favorite soup and not just during the colder days of the year! This Easy Egg Drop Soup recipe will take you only minutes to cook and it tastes delicious! The spicy chorizo soup is packed with vegetables. If you’ve got a thriving garden, this soup recipe is a great way to incorporate some of your garden produce. This easy stovetop soup recipe has all the flavors of amazing cheeseburger in a delicious soup the whole family will love! 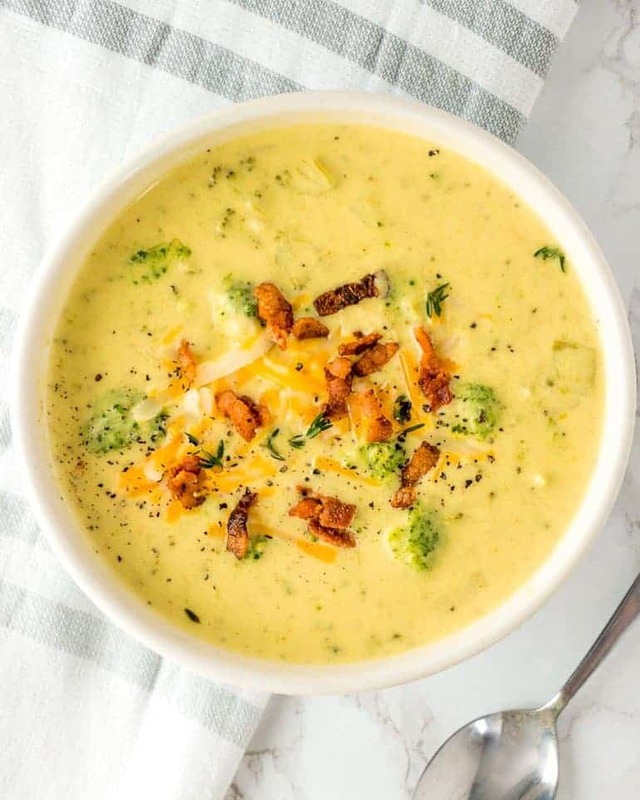 This keto broccoli cheese slow cooker soup is easy, low in carbs, gluten-free and thickened with only cheesy goodness. It’s a rich thick low carb broccoli cheese soup that everyone will enjoy. 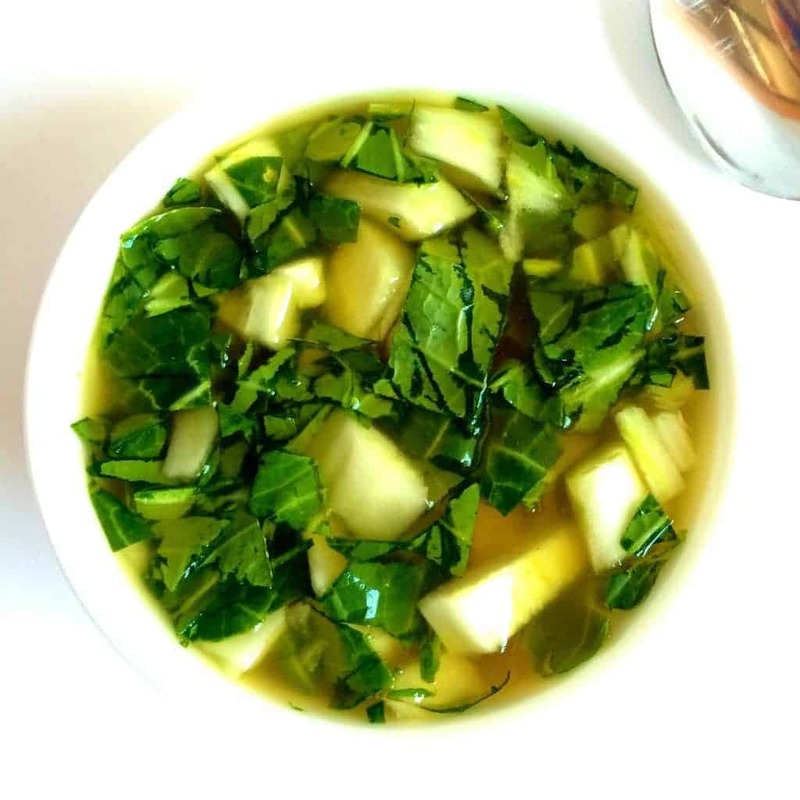 This Simple Bok Choy Soup is comforting, savory, and packed with nutrition. 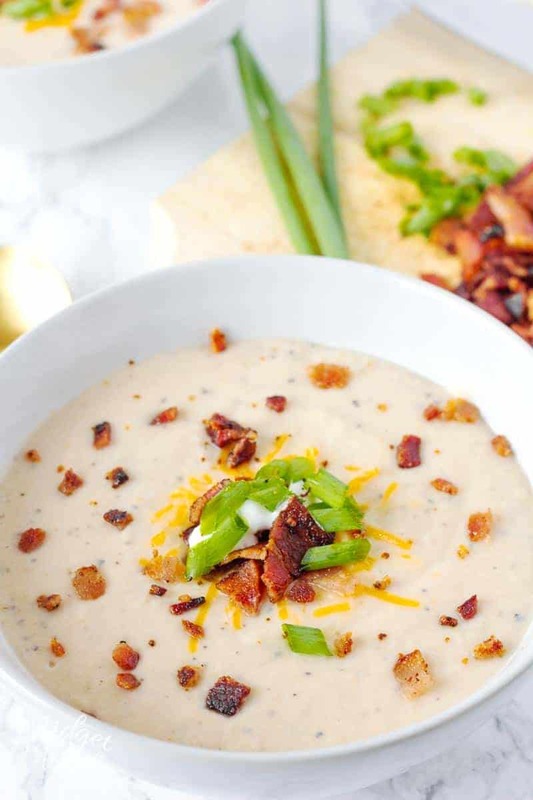 Delicious Pressure Cooker Low Carb Cheesy Cauliflower Soup w/Bacon is creamy and rich. Perfect for Keto and Low Carb diets. 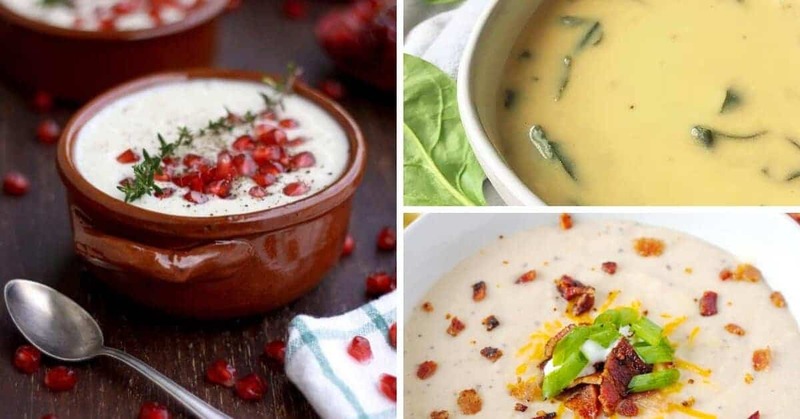 If you found liked any of these delicious keto soups, please share them on Pinterest! Can’t wait to try all these wonderful soups! Everything looks fantastic.